Choosing and financing your next vehicle can be a stressful process, but it doesn’t have to be. Thanks to the rotating Nissan specials at our dealership, you can find a new Nissan model for a price that won’t over-stretch your budget. If you have any questions about our exclusive offers or new vehicle inventory, reach out to our team at your convenience. 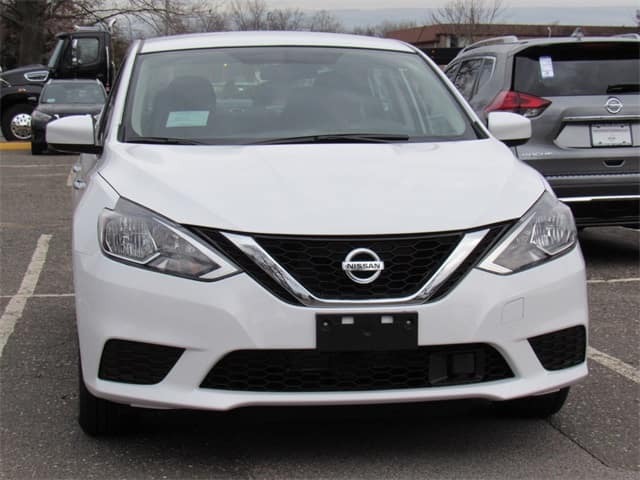 New 2019 Nissan Sentra SV FWD 4D Sedan Lease Special! Inceptions due at signing include: Tax, 1st payment, acq fee, registration, Conveyance fee, Destination and vin etch. Retail Offers include Manchester City Nissan discount and all available Nissan rebates including VPP. In stock vehicles only. NMAC credit approval required. Offers Cannot be Combined. Two or more available at this price. Photos are for illustration purposes only. Dealer is not responsible for typographical errors. See dealer for details. Offer Ends 7/31/19. 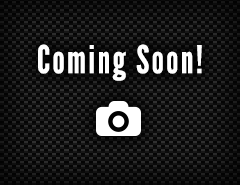 New 2019 Nissan Altima 2.5 S FWD 4D Sedan Lease Special! 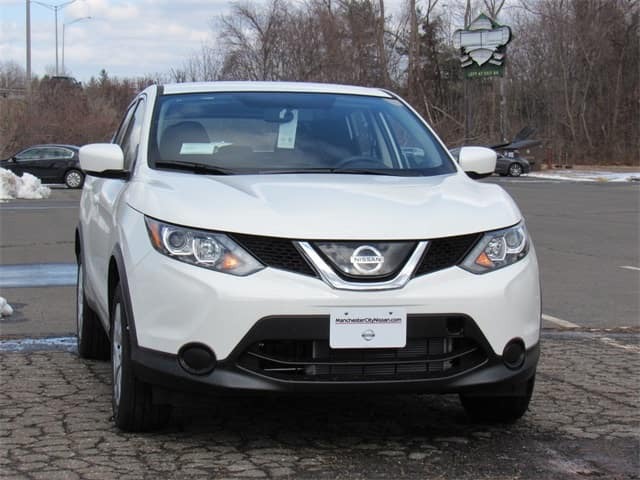 New 2019 Nissan Rogue Sport S AWD Lease Special! 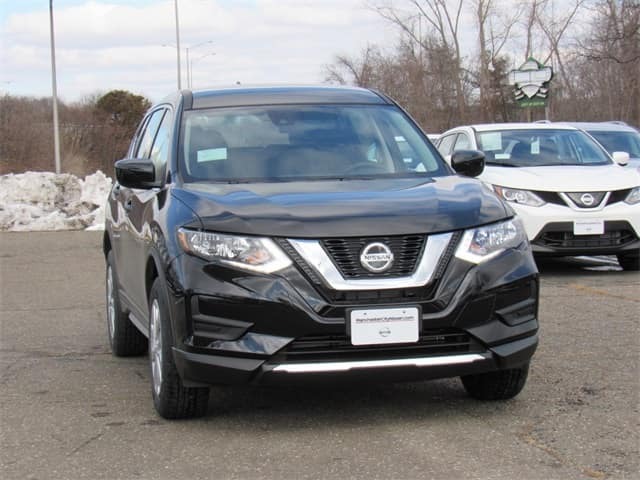 New 2019 Nissan Rogue S AWD Lease Special! 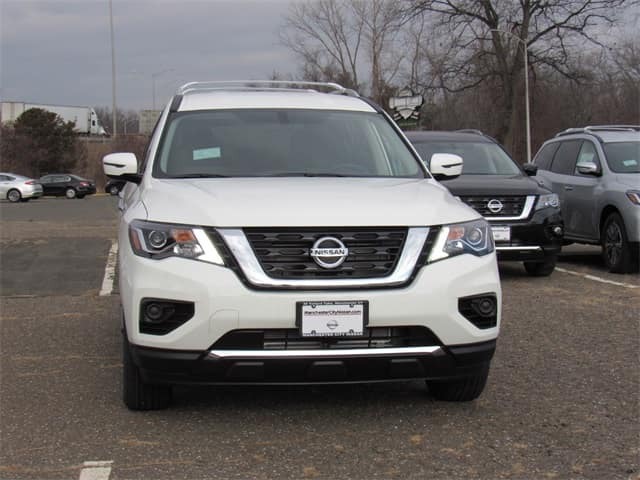 New 2019 Nissan Pathfinder S 4WD Lease Special! 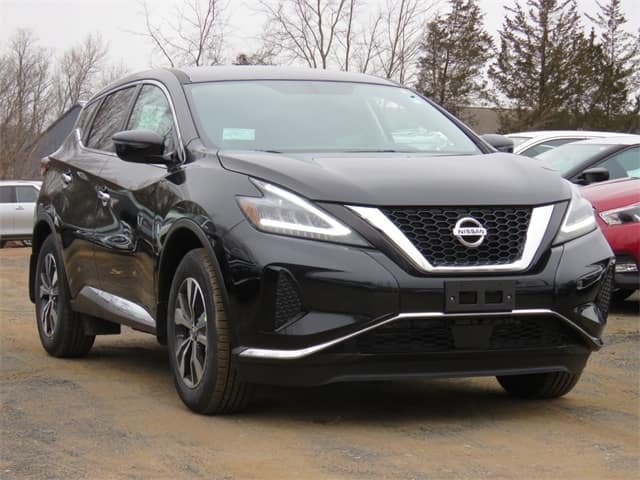 New 2019 Nissan Murano S With Navigation & AWD Lease Special! 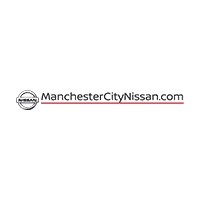 After you’ve taken a look at our new vehicle specials online, it’s time to visit Manchester City Nissan in Manchester. Our team is standing by, ready to walk you through the car-buying process and find the new Nissan that’s perfect for you. Feel free to apply for financing in advance or estimate your monthly payments with our auto finance calculator! Don’t forget, if you want to sell your current vehicle, take it to Manchester City Nissan–we’ll buy your car even if you don’t buy our car!